In February, a 37-year-old was apprehended by officers at King's Cross station in London after a fellow passenger told police that he saw the woman with a hand in her trousers moving up and down. She, however, reportedly denied any indecency saying that a rash on her inner thigh was to blame for her actions, which had been misinterpreted. 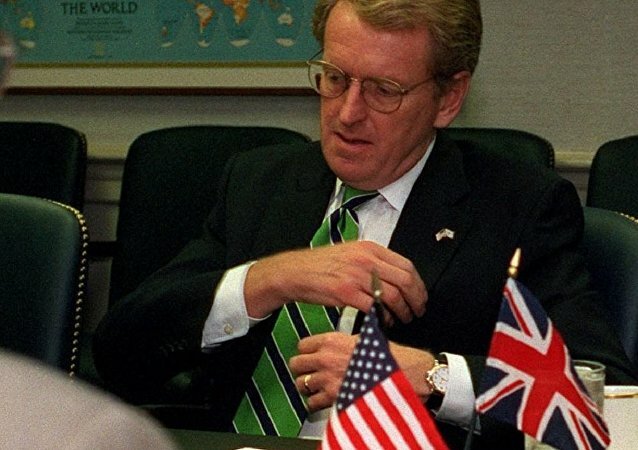 A witness heard a teenage boy on London tube exclaim ‘I'm not having any of this,' following which he pushed the former British ambassador to the US Sir Christopher Meyer in the back with significant force. MOSCOW (Sputnik) - A number of violent crimes in the London Underground have risen by 43 percent with 2,838 reported incidents in November 2017-September 2018 in comparison to 1,980 cases in November 2015-October 2016, British Transport Police (BTP) data showed. Experts have said that pollution in the London Underground stations is 30 times higher than beside the capital’s busy streets. Sputnik spoke to Sotirios Papathanasiou, air quality expert and author of the book 'See The Air,' and asked him how bad the pollution is in the Tube, and what is causing the low air quality. In what a London transport official described as an "extremely rare" incident, a 46-year-old man pushed Sir Robert Malpas, 91, onto tracks shortly after an unsuccessful attempt on another tube passenger. 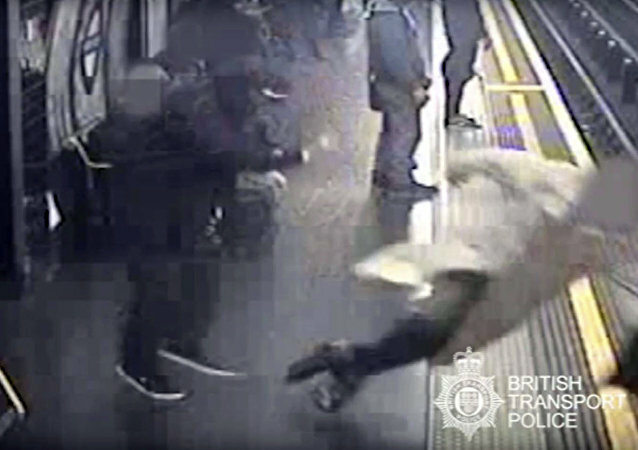 Footage has emerged of two men “playfighting” on a platform in London before falling into the path of an incoming train, and subsequently being rescued by nearby passengers. 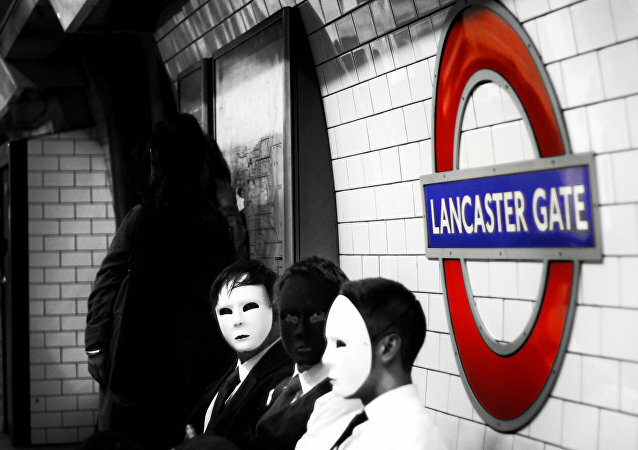 The incident occurred on April 1 in the capital’s Green Park Underground Station. The UK court has found Ahmed Hassan, an 18-year-old asylum seeker from Iraq, guilty of attempted murder in the case of Parsons Green Tube bombing in London, the Sky News broadcaster reported Friday. An unidentified man has probably suffered the ultimate humiliation as he tried to jump the barriers at a London tube station, receiving instant karma. British Transport Police said Tuesday that London's Tower Hill station was evacuated after a mobile phone charger exploded, causing a small fire on a train. London's Fulham Broadway station was evacuated over "security alert" on Saturday a day after bombing at the Parsons Green station. 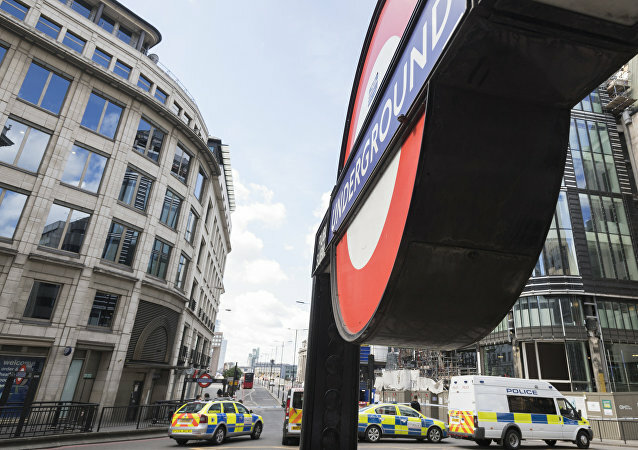 Security measures have been increased across the UK capital, the security services are making fast-time inquiries to establish who was responsible for the blast at Parsons Green station. Passengers rode on the Moscow Metro almost 2.5 billion times in 2016. While for most people, it is a convenient way to get to work, some creative minds seek inspiration there, to bring modern art into existence. 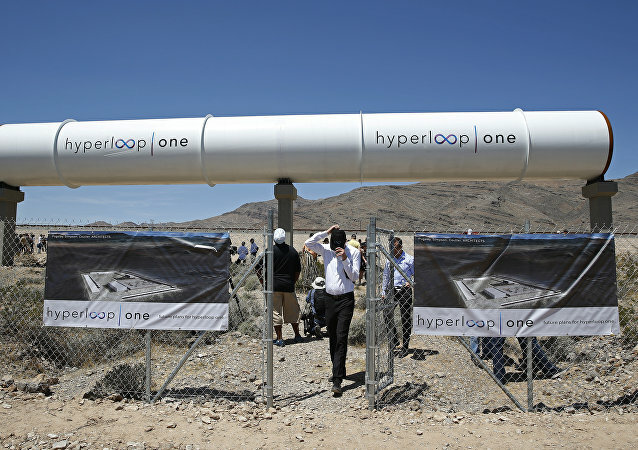 Hyperloop One, a proposed futuristic capsule, that will deliver people and cargo through a pod-like vehicle in a reduced-pressure tube that could potentially exceed airliner speeds, has revealed its shortlist of European routes that are being considered. The day after the London terror attack took place on March 22, UK social media users shared images of London Underground signs displaying messages of unity and defiance. 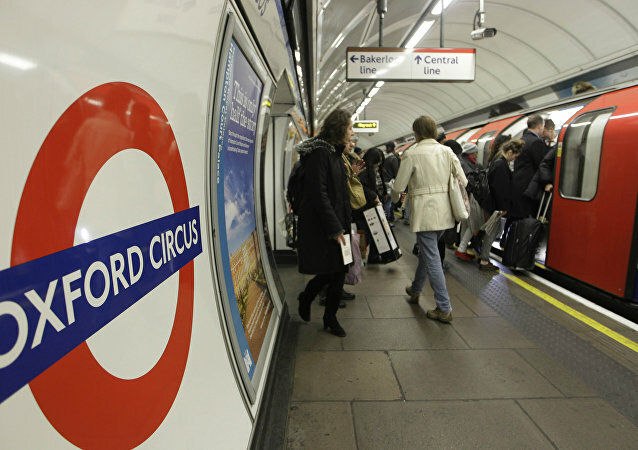 United Kingdom’s largest transport trade union RMT said that hundreds of Piccadilly and Hammersmith and City Lines drivers are set to go on a strike on December 6-7 due to an alleged disregard for safety and their working conditions by London Underground. Britain's Transport Police and UK government posters at railway and tube stations #SeeItSayItSorted, have led to an explosion on social media with accusations that the awareness campaign is racist and offensive. The CEO and founder of Russia's Summa Group has joined the board of directors of Hyperloop One, and hopes to construct a Russian Hyperloop network over the next decade. Google's DeepMind artificial intelligence (AI) firm has created a computer that is able to learn from it's own memories. Scientists are welcoming the breakthrough as significant, because it means that future artificial intelligence could respond to questions from humans without ever being taught possible correct answers. Tube drivers in London are on strike because their toilet breaks are being timed by their boss causing uproar among the city's commuters after the industrial action coincided with a thunderstorm.